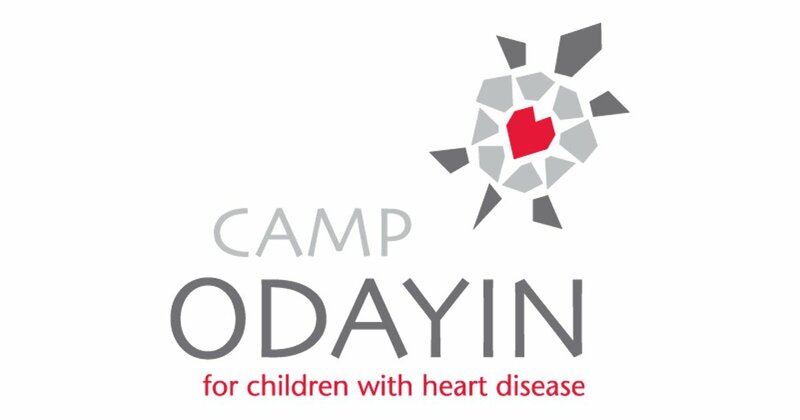 Camp Odayin provides fun, safe and supportive camp experiences and community building opportunities for young people with heart disease and their families. Our mission is based on a holistic approach to healing hearts, a desire to nurture and develop independence, confidence, and acceptance throughout our camper’s lives, the importance of a sense of community among our heart family, and an emphasis on having fun and celebrating life! The beautiful heartland of Minnesota is home to Ojibwa people. Our name derives its name from the Ojibwa word for heart, “odayin”.